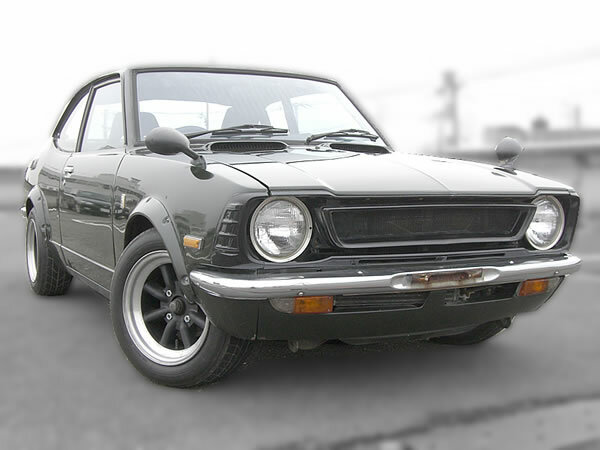 FOR SALE 1973 Vintave TE27 Corolla Levin 2TG model / japanese performance used car MONKY'S INC, JAPAN. 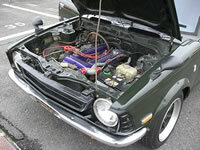 This is one of our Group stock car, 1973 toyota corolla levin te27 2tg with solex. 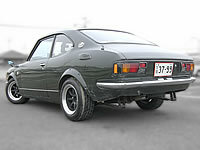 1973 Toyota Corolla Levin TE27 vintage 5spd reconditioned body, km unknown. Front, 7JJ, Rear 7,5JJ, 185/60/14 size rubbers. 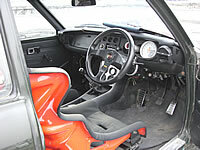 or "Reconditioned" if the custmer drive it confortably.